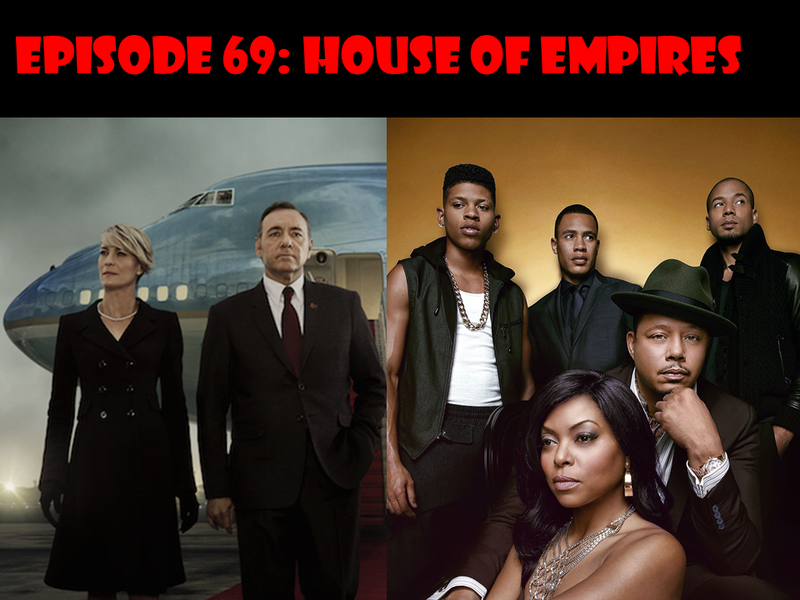 In Episode 69, Doug and Dirty A discuss two of the best series currently airing right now: House of Cards and Fox’s Empire. House of Cards features one of the great TV characters in history in Frank Underwood (Kevin Spacey), while Empire has resurrected the glitzy nighttime soap opera from the 80s, a la Dynasty. Take a listen!